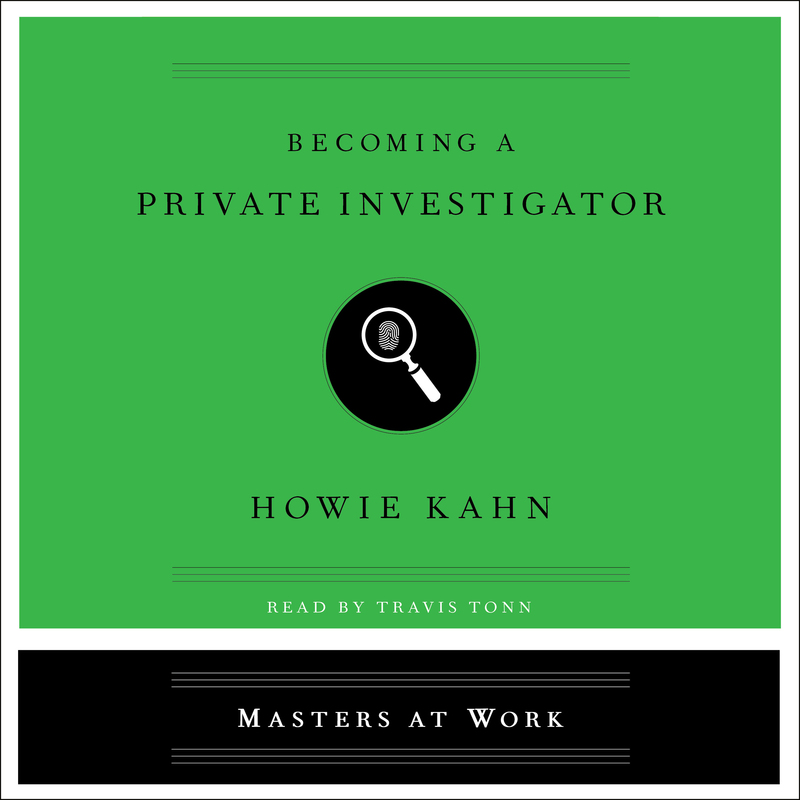 A fascinating guide to a career as a private investigator written by award-winning journalist Howie Kahn and based on the real-life experiences of an expert in the field—essential reading for someone considering a path to this profession. Journalist Howie Kahn follows a private investigator in the field to offer us a behind-the-scenes, entertaining, and practical look at how it's done and what it takes to pursue a path to this alluring profession. Howie Kahn is a contributing editor for WSJ., the Wall Street Journal magazine; founding host of Prince Street, a food and culture podcast heard in more than two hundred countries; and coauthor of the New York Times bestseller Sneakers. His work has appeared in more than three dozen publications, including GQ; Wired; Elle; and O, The Oprah Magazine. Kahn is the winner of a James Beard Award for food feature writing and a graduate of the University of Michigan and the Sarah Lawrence College MFA program.